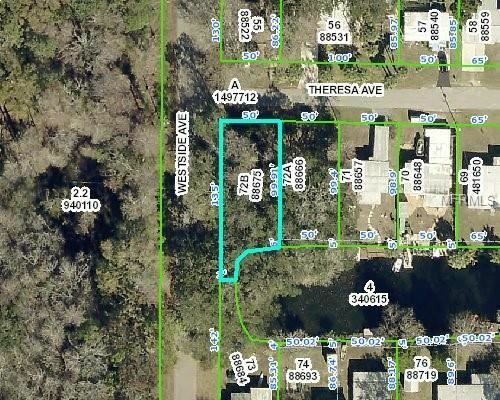 Fantastic waterfront lot connecting to the Weeki Wachee river with direct access to the Gulf. Stop fighting the crowds at the boat ramp! Great fishing in your backyard. Owner Financing Available. US 19 then West on HWY 550 towards Pine Island. Turn left on Westside Ave in the Weeki Wachee Estates and left on Theresa Ave. The approximate monthly Principal & Interest payment for this property would be $295. This payment is based on a 30-year loan at a fixed rate of 4.12 % with a down payment of $5,890. Actual lender interest rates and loan programs may vary.